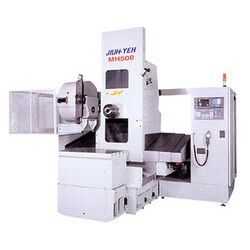 Jiuh Yeh has been specializing in manufacturing a wide range of horizontal machining center since 1988. 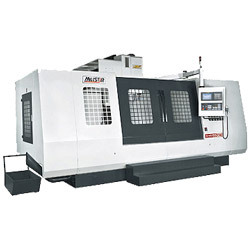 To manufacture high quality horizontal machining centers and to meet market needs, Jiuh Yeh has purchased many modern manufacturing equipment. 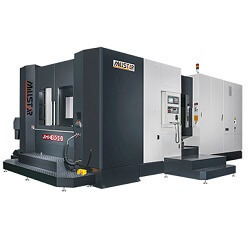 Therefore, Jiuh Yeh is capable of delivering the horizontal machining center with higher accuracy and durability than any other horizontal machining center on the market. 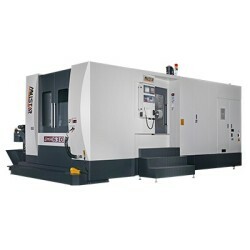 Please click on the following images to explore more details of Jiuh Yeh's horizontal machining centers. 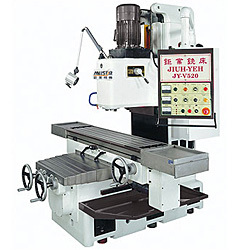 With more than 20-year dedication to manufacturing vertical milling machine, Jiuh Yeh has become an experienced and reliable vertical milling machine manufacturer in Taiwan. 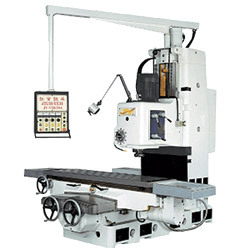 To deliver vertical milling machine with top quality & durability, each step of production procedure has been strictly controlled. 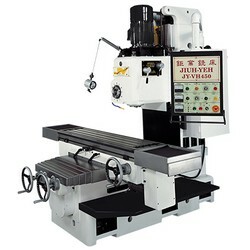 To explore more details of Jiuh Yeh's vertical milling machine, please click on the product images. 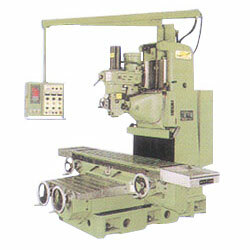 *Moving column structure design can solution the spindle head vibration and prevent rigidity movement. 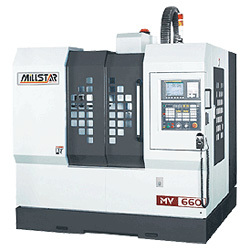 *Direct spindle provide better precision and reduce spindle vibration. 1. 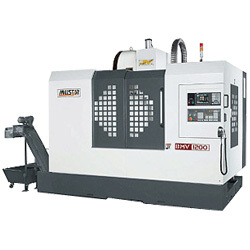 Integrated automatic lubricating system. 3. 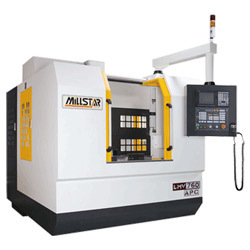 Each travel axis is equipped with limit switches to ensure safety. 1. 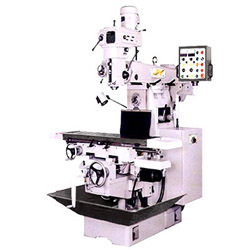 Moving column structure design can solution the spindle head vibration and prevent rigidity movement. 2. 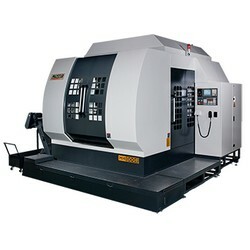 Direct spindle provide better precision and reduce spindle vibration. 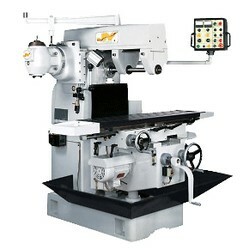 * The extra-wide and extremely stable base has 2 Box ways providing * solid support for the entire machine. 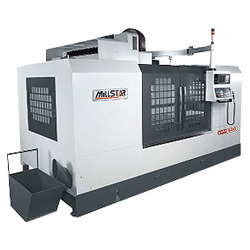 * High speed and precision ball screw. * Rugged base and saddle. 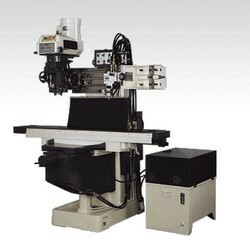 (1) Table dimensions: 1200 x 550 (mm). (2) T-slots : CD100x18x5 slots (mm). (3) Max. loading: 800 (kg). 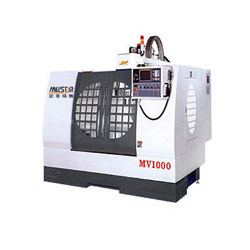 (1) 3-axes cutting feedrate: 1-8000 (mm/min). 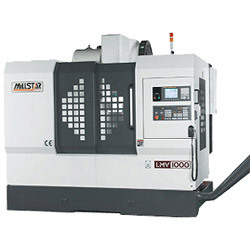 (2) 3-axes rapid feedrate: X, Y, Z-20 (m/min). * The bed, column, saddle and table are manufactured from high quality Meehanite cast iron, stress relieved for high stability. * All slideways are hardened, precision ground, then coated with Turcite-B for maximum wear resistance. 1. 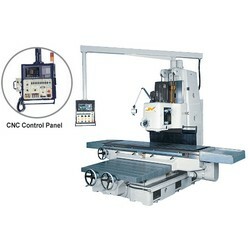 All models can be converted into CNC controlled system. 2. The bed, column, saddle and table are manufactured from high quality Meehanite cast iron, stress relieved for high stability. FC-30, tempered for long term accuracy. 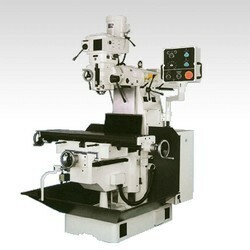 FC-30 cast iron table is tempered, hardened and precision ground. 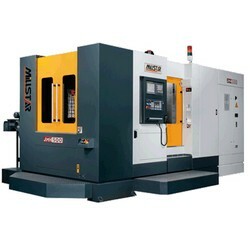 * Each travel axis is equipped with limit switches to ensure satety. 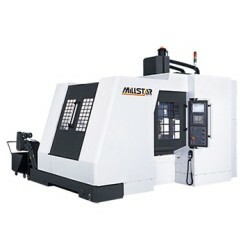 * The extra-wide and extremely stable base has 2 Box ways providing solid support for the entire machine. 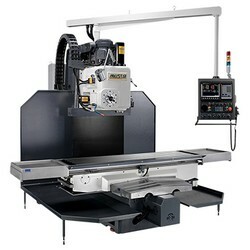 * The extra-wide and extremely stable base has 4 Linear ways providing solid support for the entire machine. * X, y axis with 4 and 6 blocks on Linear Guideway (850/1000). 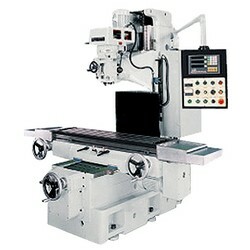 * The extra-wide and extremely stable base has 4 Box ways providing solid support for the entire machine. * X, y axis with 4 and 6 blocks on Box Guideway (850/1000). 2. 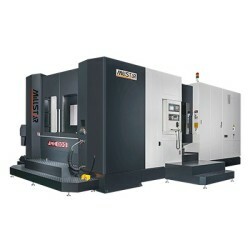 The extra-wide and extremely stable base has 4 Box ways providing solid support for the entire machine. 1. Extra heavy wide 6 Box way base: 9 tons weight base providing the best stability for heavy work piece and eliminate overhang problems year after year. 1. The bed, column, saddle and table are manufactured from high quality meehanite cast iron, stress relieved for high stability. 2. All slideways are hardened, precision ground, then coated with turcite-b for maximum wear resistance. 1. 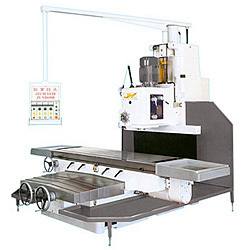 The machine is equipped with an automatic pallet change combined with oil supply to jig and fixture for upgrade machine function. 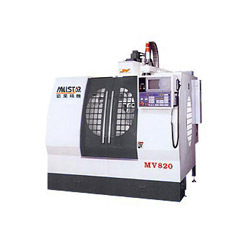 * The machine body is made of figh grade meechanite castiron robusted, superior of material quality. 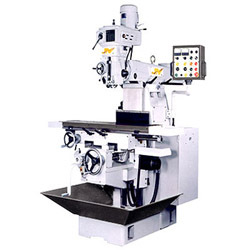 * The machine column is manufactured from high quality FC-30 cast iron and is tempered for long term accuracy. 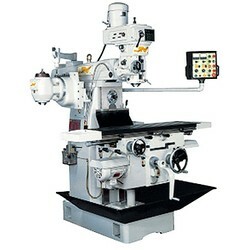 * FC-30 cast iron table is tempered, hardened and precision ground. 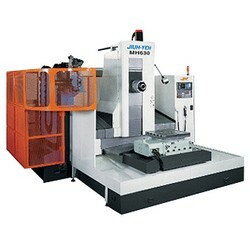 •Moving column structure design can solution the spindle head vibration and prevent rigidity movement. 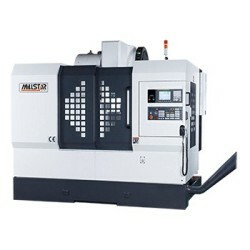 •Direct spindle provide better precision and reduce spindle vibration.